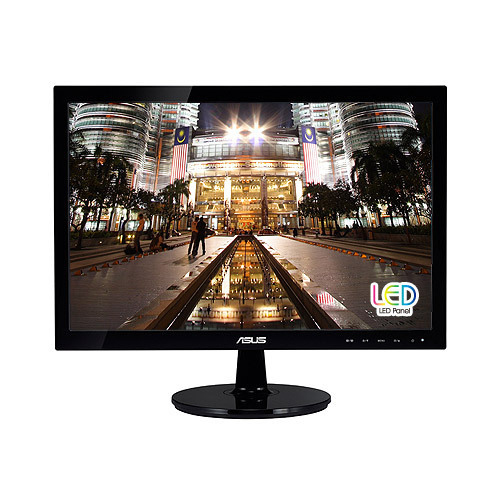 Delicate touches make a monitor truly great, VS198D LED monitor with 50,000,000:1 high contrast ratio, is optimized for the finest image and color quality. This approach extends to the sturdy stand and slim profile without compromising style in ensuring stability and durability. 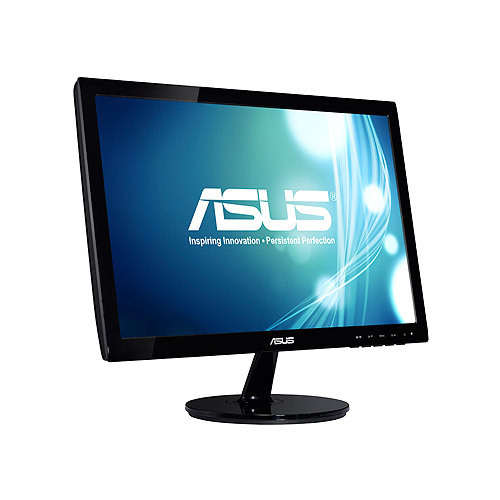 - Indulge your visual senses with 1440x900 resolution and 5ms quick response time for work and entertainment. 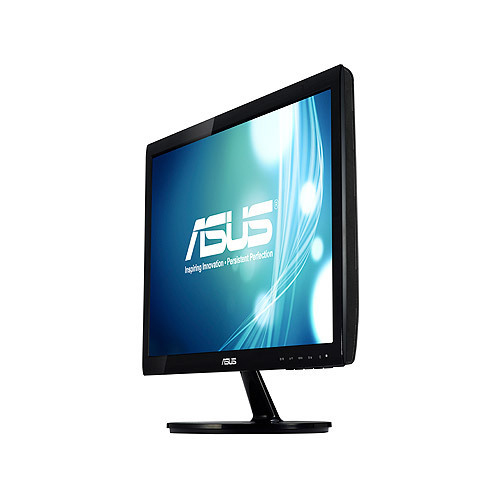 - The best dual-display companion with your widescreen notebook enlarges the visual space for multi-tasking efficiency. - Aspect Control function allows users to select a preferred display mode among Full and 4:3 for true-to-life gaming or movie watching without any data loss or image distortion. When you would like to watch movies upward lying down, Smart View Technology can adjust color parameters to deliver the same image quality and colors with straight viewing.